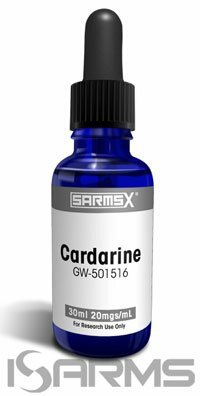 In spite of the fact that many consider cardarine (GW 501516) to be a SARM, it is technically a PPAR-delta agonist (peroxisome proliferator-activated receptors). In fact, it is usually sold as a SARM, just like a tomato being a fruit is always sold as a vegetable. Cardarine was developed for health benefits, and it works by activating the same pathways that the body activates when we exercise. In this article we will discuss everything you need to know about this potent drug in plain English. Cardarine was discovered as a result of GSK and Ligand Pharma research collaborations that started in the early 1990’s. Interestingly, the compound reached phase 1 trials in 2000 for treatment of lipid strain, and then, it was discontinued in 2008. Nonetheless, today, it is used as a research compound, whilst athletes use it for performance enhancing and fat burning purposes. 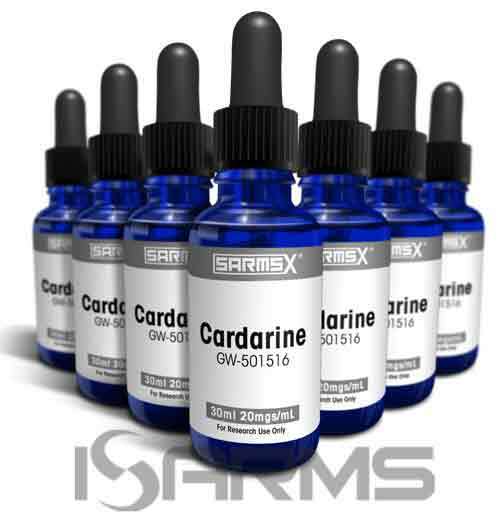 Cardarine was primarily developed to treat obesity, diabetes, lipid strain, and heart health problems. As a matter of fact, those who run blood work will notice that cardarine will magically aid with lipid strain, and their cholesterol levels will improve substantially. Cardarine is used by athletes competing in many different sports. For instance, endurance athletes may increase exercise endurance by stacking this PPAR with the AMP analog drug AICAR, or run cardarine solo. As a result, they will have a greater ability to reach higher RPM’s during their runs without hitting the maximum heart rate. This will allow the runner/cyclist/swimmer to cheat their maximum heart rates and go longer without getting winded, making this stack an incredible weapon to use in endurance sports. Actually, from personal experience I can tell that cardarine can knock over 30-45 seconds off a 5K time if used leading up to a race. 2. Its ability to help the athlete have harder and longer workouts, without getting winded. When a lifter does a set, their heart rate will skyrocket, and many times the athlete will reach failure slower when on cardarine because they can get in that extra rep or two. Furthermore, you will need less rest periods in between sets, and bodybuilders who like to do cardio after their weight training will enjoy these benefits as well. Moreover, numerous cyclists have been busted for using cardarine; Russian cyclist Valery Kaykov was suspended, and in 2013 Miguel Ubeto from Venezuela was kicked off the Lampre team. In fact, last year, Elena Lashmanova of Russia, the world record holder in the 20M race walk, tested positive for cardarine. In terms of obesity, cardarine reverses metabolic abnormalities in obese and pre-diabetic men by stimulating fatty acid oxidation. That is, it burns fat by increasing glucose uptake in skeletal muscle tissue, which changes the body’s metabolism to burn fat for energy instead of muscle or carbs. Incredibly, it does all this without dropping blood sugar levels like diabetic drugs do. Interestingly, when mice were given a high fat diet, they still lost fat, which proves that cardarine prevents obesity. 1. Endurance: I recommend stacking cardarine with AICAR and/or Equipoise. This is the ultimate endurance stack that will turn you into a race horse. 2. Fat loss: The best shredder stack would be stacking cardarine with S4 (Andarine). This is a well known potent ‘cutting’ stack. 3. 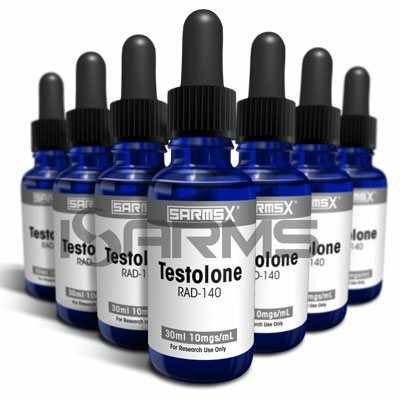 Anabolic steroid stack: If you run moderate doses of anabolic steroids, or you run any harsh compound like trenbolone, then cardarine will aid in not only your lipids, but also with your ability to ‘catch your wind.’ Therefore, cardarine is a perfect stack for trenbolone, which makes many athletes lose their breath fast. 4. During PCT (post cycle therapy) or bridge: Since cardarine is not hormonal, it is in no way suppressive. Hence, you should not be scared of using it to keep fat off and improve your workouts between cycles during your bridge and PCT. 5. 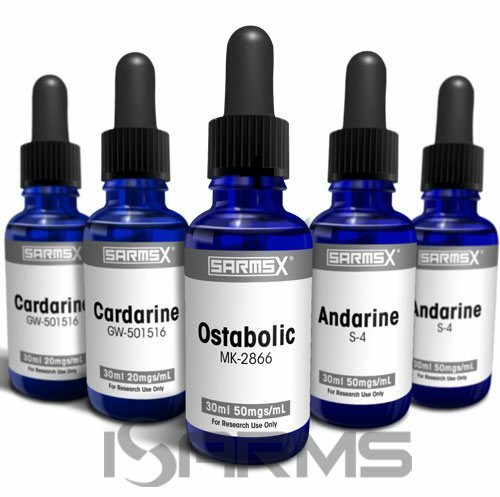 SARMs triple stack: If you want to recomp, cardarine stacks beautifully with S4 and MK-2866. Side effects are rare with cardarine, but like with all drugs, it should be run under the correct dosage and be cycled on and off. Due to the fact that it is not a hormone there is no need to worry about PCT or suppression. The normal dose for both men and women are 20 milligrams (mg) per day. The half life of cardarine is 20-24 hours. This means that once a day dose is totally fine. Some athletes like to use all the 20 mg an hour before their workout session, and others will split the dose in half in the AM and PM. It is best to squirt the liquid into your mouth, swallow, and then chase down with some juice or water. Cardarine was discontinued during trials a few years ago, so the only way to find it today is through research means, where it usually comes in liquid form. Therefore, it is important to find a trusted source for this drug, as many suppliers sell underdosed or faked versions of cardarine. 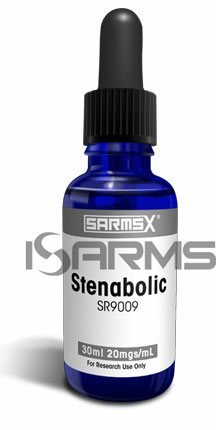 The best cardarine out there is from here, they are the only trusted SARMs company that I would buy from.